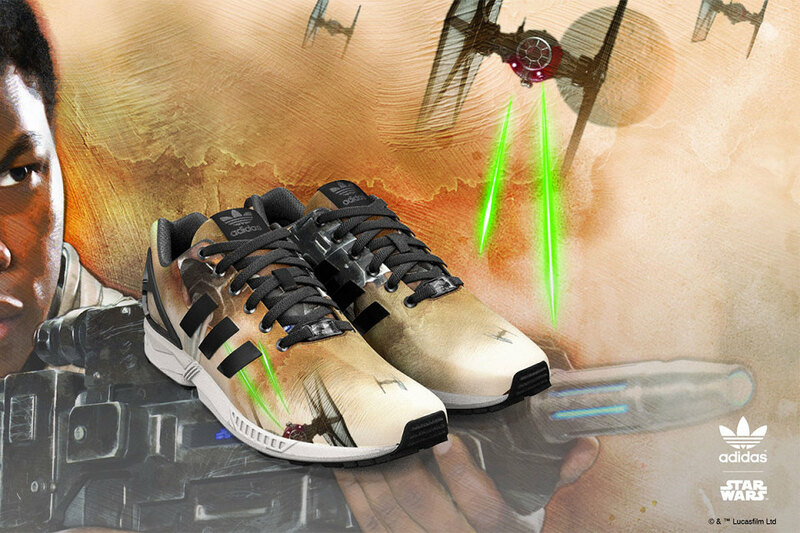 adidas Originals announces a very exciting update to their ongoing collaboration with the iconic STAR WARS film series today, with an update to the STAR WARS graphic library on the #miZXFLUX app. 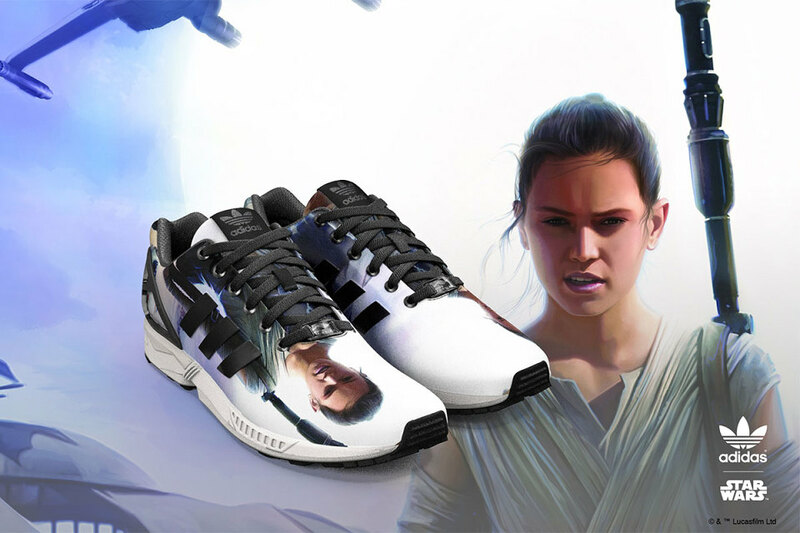 As of today, a dedicated Star Wars: The Force Awakens graphic library will be introduced to #miZXFLUX, featuring imagery and characters from the highly anticipated new film. 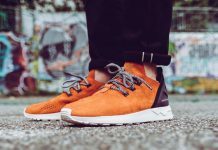 The library allows #miZXFLUX users to create their very own pair of ZX FLUX footwear featuring never before seen imagery from the film, which is due to hit screens across the world in December this year. 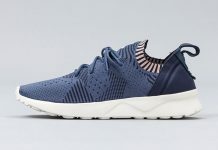 The library will also be refreshed on a monthly basis in the lead up to the film’s debut, offering new selections of graphics and characters allowing users and fans alike even more ways to express their creativity and love of the film on the versatile ZX FLUX silhouette. 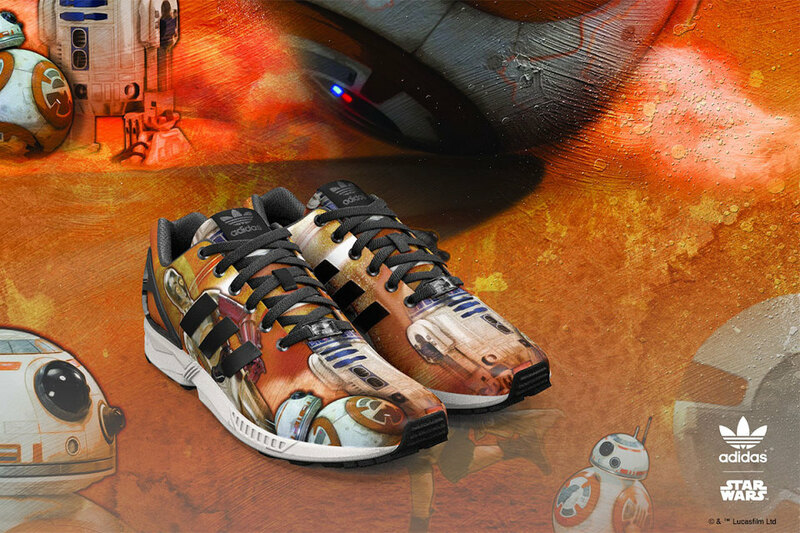 The STAR WARS graphic gallery is available now via the #miZXFLUX app.